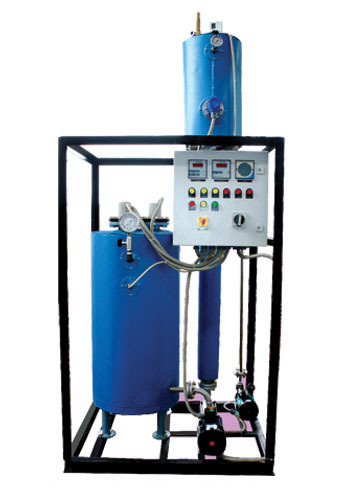 We are one of the prime Electric Hot Water Boiler Manufacturers based in India. Our Electric Hot Water Boilers provide superior performance. These Electric Boilers are automatic thus very easy to operate. Electric boilers are customized as per the requirement of the clients i.e Modulating, On-Off Type. Capacity - 10,000 kcal/Hr. to 4,00,000 kcal/Hr. 4. Compact & easy to operate. 5. Perfect and smokeless combustion.